I-9's, but advise against conducting these audits yourself. Why? In many cases, if the employee who originally filled out the form is heading up the review, the same mistakes could be made, or worse, a change that will put you at greater risk for a fine. 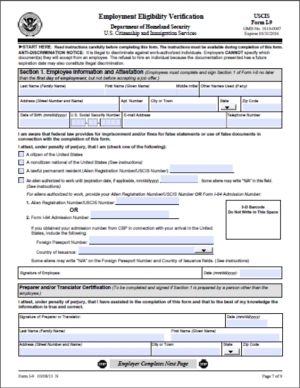 How confidant are you that your Form I-9's are up to par? It typically costs $5,000 or more for an outside firm to professionally audit your I-9's, but wafla has an affordable solution. We audit 50 of your I-9's you send electronically and suggest corrections or possible remedies. We recommend policy changes to make your I-9 process more accurate. We provide personalized web-based Form I-9 completion training to your staff. 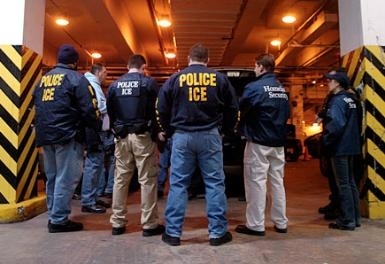 We can assist you in the case of the real deal (you have received a Notice of Inspection from ICE).